It was a beautiful day here in Los Altos, CA at the Foothill College. 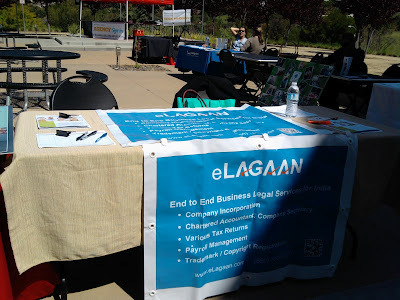 eLagaan team had a fun time exhibiting its capabilities and meeting up with folks from the college. Thanks for inviting us. Before the start of the event !